A 3 hr. 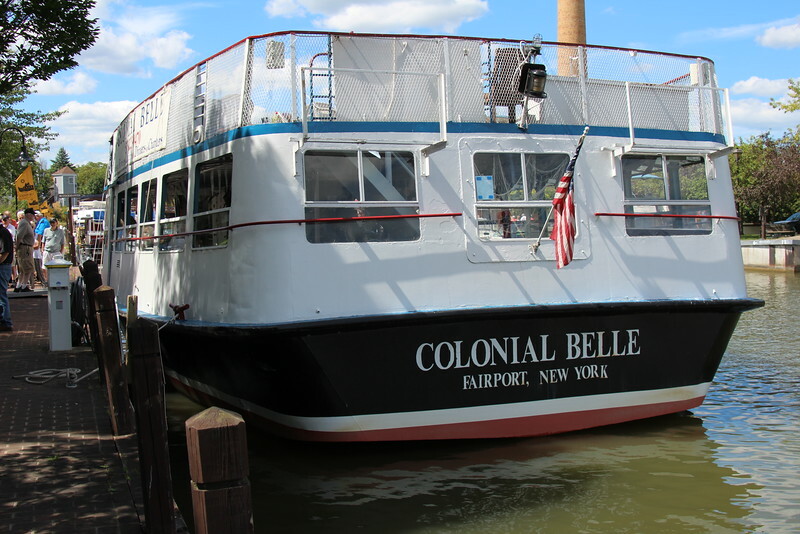 cruise and diner aboard the Colonial Belle out of Fairport NY. We had 38 members attend 08/23/15.